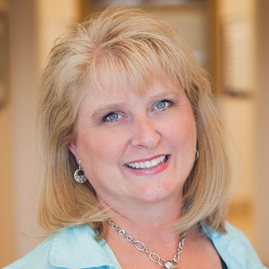 Ginger has been with Dr. Crowley since 1999, and a part of the Dr. Crowley team for 14. She really enjoys what she does, especially meeting and helping patients feel welcome and most importantly, well taken care of. 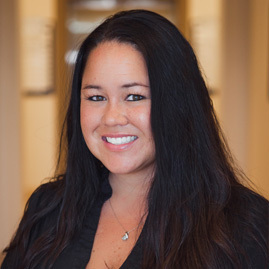 Emily has been with Dr. Crowley since 2008 as a dental assistant. She takes great pride in forming a close relationship with our patients. She always finds a way to connect with the patient both professionally and personally. 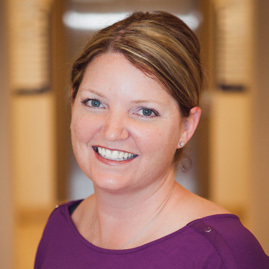 Originally from Iowa, Bridget joined our team as a Registered Dental Hygienist in 2000. She brings 18 years of experience and quality care to our patients. She enjoys helping patients reach their oral health goals and achieve an optimal smile. 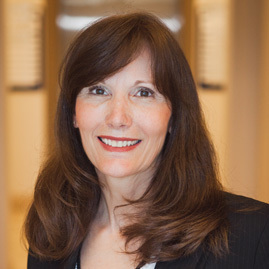 Everyone is amazed to find out that Barbara has been with Dr. Crowley since 1992. She is a welcome and calming fixture who thrives on the relationships she has built with our patients over the years. At each visit, they look forward to seeing each other to “catch up”. Upon entering our office, the first warm and welcoming face you will see is Marie. We are so fortunate that Marie is not only an excellent administrative assistant, but also a dental assistant. 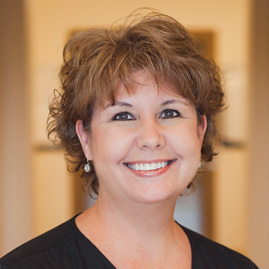 While she has been with Dr. Crowley since 2001, she has over 27 years of dental office experience. Marie always gives 110% when helping our patients with their questions and needs. 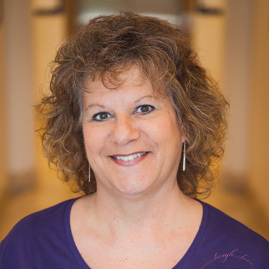 Joan has been with Dr. Crowley since 1998 as a Registered Dental Hygienist. She is blessed to have been surrounded by such a high quality team for all these years. Giving quality care to patients and keeping long standing relationships with them is a priority for her. Quality dental care starts with a highly capable dentist. At Crowley Dental, we are proud to have a qualified dentist who has served the Las Vegas community for over 20 years and has the right characteristics that you would expect from the ideal dentist.